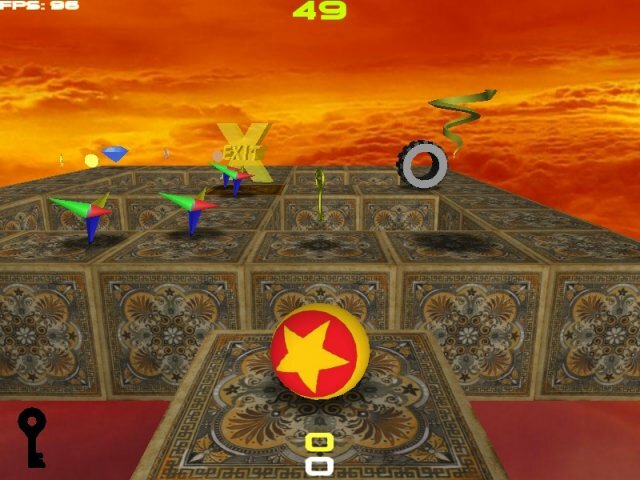 3D puzzle platform game Cuboshpere has reached the first beta stage. 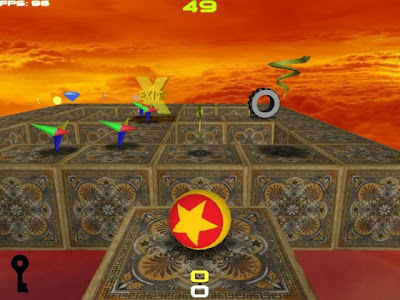 The game is inspired by classic PlayStation game Kula World where you control a rolling 3D sphere to complete objectives and collect keys and other items. The game game is cross platform, coded in C++ and uses OpenGL, SDL and Lua libraries. Check out a really nice video of one of the maps in game.